The feds reopened investigations into steering and airbag issues on their vehicles, prompting the massive recall. In a huge safety recall affecting 613,000 vehicles, Volkswagen and Mazda will have to make sweeping fixes to its fleet of vehicles to deal with concerns about steering and the failure of airbags. The two automakers decided to make the move to recall the videos after federal regulators opened investigations earlier this year about these issues, based on documents that were filed with the National Highway Traffic Safety Administration as reported by the New York Times. Although Mazda and Volkswagen insist that they aren’t aware of any accidents or injuries that were caused by these problems, they are making the move from a precautionary standpoint. Volkswagen will be making the biggest recall at 420,000 vehicles, and it’s because of concerns that the driver’s side airbag could fail to deploy properly in the event of a crash. 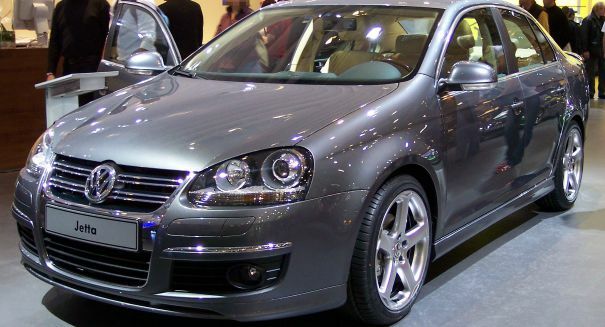 The affected vehicles are the 2010-13 Eos and Jetta, the 2011-14 Golf GTI, the 2010-14 Tiguan and Passat, and finally the 2010-14 CC. Mazda, meanwhile, will be recalling a little less than 200,000 vehicles — the 2007-14 CX-9 family vans. This will only be in some states due to concerns about rust forming on the front suspension, which could result in steering loss. As big as this recall is, it doesn’t compare to the largest in history, which belongs to Ford back in 1980. The company had to recall a whopping 21 million vehicles from 10 model years due to a problem that resulted in cars slipping into reverse from park. The problem was believed to have caused 6,000 accidents and in the area of 100 deaths. The fix involved putting a warning sticker that drivers could put on the dashboard.